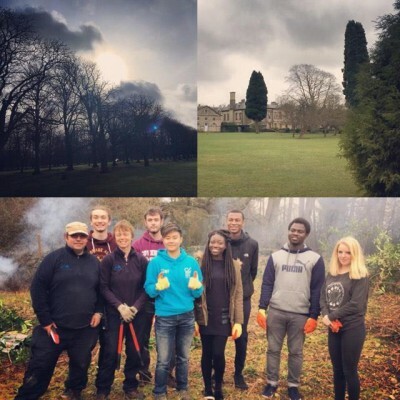 ICYMI: Student Volunteering Week 2017! Student Volunteering Week (SVW) is an annual event (now in its 16th year!) which raises awareness and gives students the opportunity to develop their skills and knowledge with various volunteering partnerships within their local community. 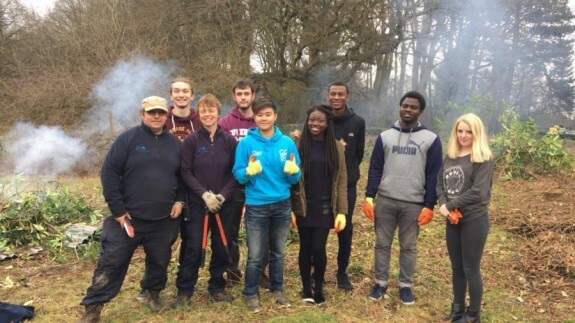 Our students love to get involved with volunteering opportunities whenever possible, enhancing their student experience with us in the process. This year was no different! The wonderful Students’ Union have held various activities and events to showcase volunteering at the University, and look for new students to get involved. So, what exactly’s been going on this week? The SVT (Student Volunteer Team) have been ever-present in The Hub, promoting the various volunteering opportunities they have available and letting students sign up to all the latest news and partnerships that arise. There’ve also been fun and games, biscuit decorating, and even the chance to get your hands dirty – literally! 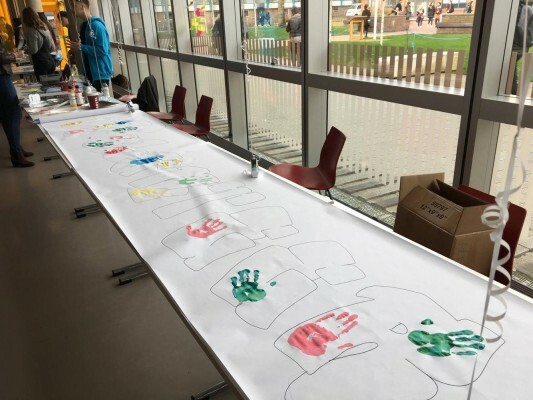 Paint and print your hand as part of the volunteer canvas! 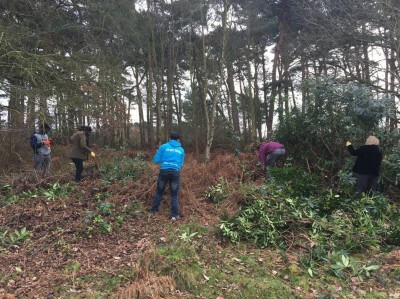 Our student volunteers have been working with the park rangers to clear the area of ‘toxic’ plantation. 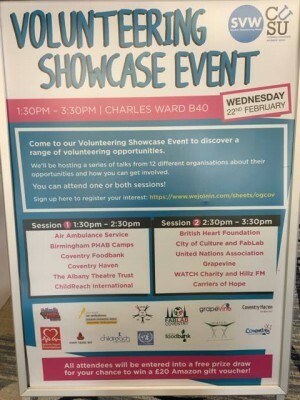 A volunteering showcase event was also held on campus this week, with visiting guests from 12 different organisations. You can find the details of who took part here. Our volunteering projects aren’t just restricted to one week you know! 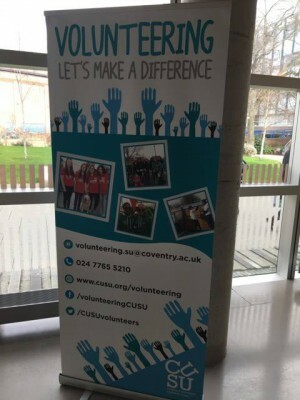 You can sign up to get involved at volunteering.su@coventry.ac.uk or explore the ways you can enhance your employability through volunteering and add life-changing experiences to your CV. 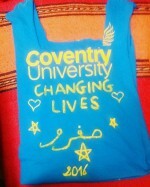 #Trending, CUSU, Events, Get Involved!, How're you feeling?, Inspired, Join Us, Real stories, Student Life, Why Cov Uni?